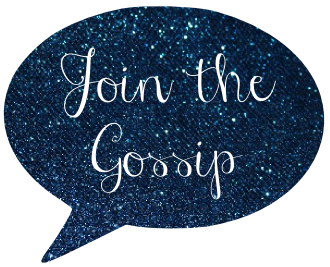 Join The Gossip: Vegas Happened. My 30th birthday has been the best yet. A big bash with all of my best friends followed by a trip to Vegas this past weekend to hang with my (sorority) big sis! As expected in Sin City, I have a lot of interesting stories and great memories to last me a lifetime. Of course, I can't blog about it. C'mon, what happens in Vegas stays in Vegas. Duh! Happy 30th! You looked really good. Sin City must have been fun. You make me want a girls' night out. 30th birthday in Vegas? excellent decision. hope that you and your big had fun! Happy 30th! You don't look at a day over 24. I loveeeeee your hair color! Nice pics! That's a great way to continue your celebration! Gotta love Vegas! I want to go back!! So fun! I haven't been to Vegas in ages. Jealous. Happy Birthday!! Sounds like Vegas was super fun!! So glad you had a great 30th birthday! I love it! Vegas is fun too! If you can't blog about it, it must has be full of lots of naughty fun!!! Glad you had fun!!! Happy Birthday LeAnn! That is so exciting and I'm a huge fan of Vegas so your pics look like so much fun with your girls! Haha..you're 'what happens in Vegas' line made me laugh. What? No stories about all the puking? Haha! I'm so glad you had a great birthday! 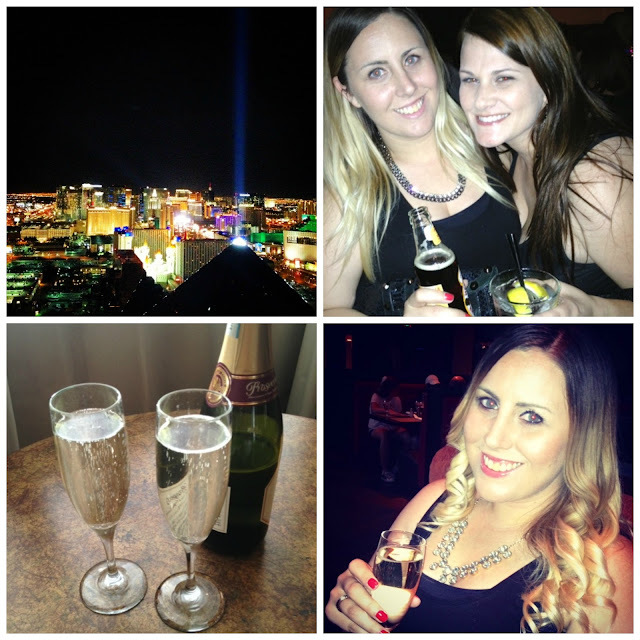 I am wanting to go to Vegas again so bad right now! It looks like you had a great time! Looks like a great time! Vegas is still on my list of places to go again and have a REAL good time! sounds like a blast! you looked so so pretty!